Dubbed operation "Paper Chase," the scheme used undercover Homeland Security agents to identify recruiters and entities engaged in immigration fraud - which collectively received $250,000 in cash and kickbacks to located students to attend the university, according to the indictment. "... the university was being used by foreign citizens as a 'pay to stay' scheme which allowed these individuals to stay in the United States as a result of of foreign citizens falsely asserting that they were enrolled as full-time students in an approved educational program and that they were making normal progress toward completion of the course of study," reads the indictment. Fraudulent immigration papers were compiled by the recruiters, who would use them to help foreign citizens create fake records, including transcripts, according to prosecutors. "We are all aware that international students can be a valuable asset to our country, but as this case shows, the well-intended international student visa program can also be exploited and abused," said US Attorney Matthew Schneider. 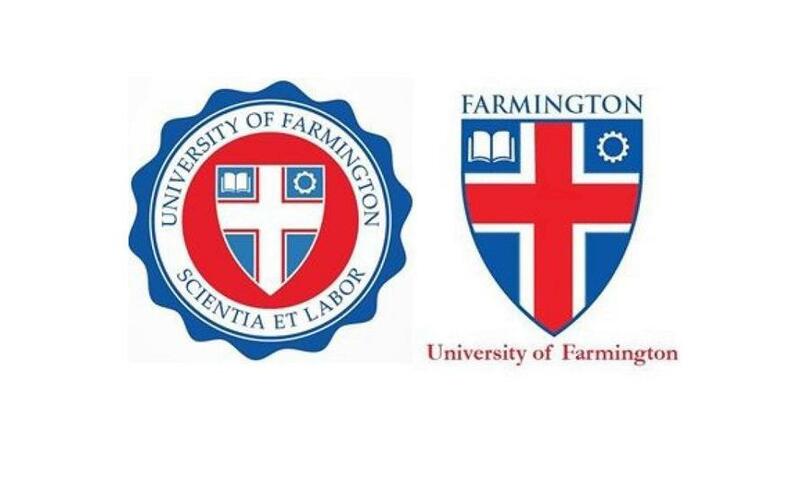 Federal agents arrested dozens of University of Farmington students last Wednesday in a nationwide sweep connected to the arrest of the recruiters. "Students" were brought in on immigration violations and face deportation, according to ICE. "It’s creative and it’s not entrapment," said Wayne State University law professor and former federal prosecutor, Peter Henning. "The government can put out the bait, but it’s up to the defendants to fall for it." The University of Farmington was based in the basement of a Detroit office complex across from the building's café. According to Matt Friedman, co-founder of the Tanner Friedman strategic communications firm located next door, the university was highly suspect. "I was like 'what is this?" Freeman said last Wednesday. "I'd never heard of it before and never saw anybody there. The whole thing was just odd." Of course- if Homeland Security is looking for illegals going to school in the US, maybe ICE should also check out the undocumented student services center at UCSD, UCLA, UC Santa Cruz, UC Berkeley or any other similar offices across the country.